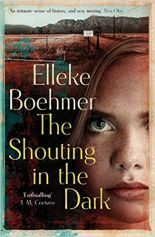 Elleke Boehmer is a novelist, short-story writer and the prize-winning author of literary and cultural history. She is the author, editor or co-editor of over twenty books. Her novels include The Shouting in the Dark (long-listed Sunday Times prize, 2015), and Screens again the Sky (short-listed David Higham Prize 1990). 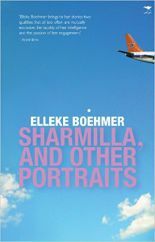 Sharmilla and other Portraits is her 2010 volume of short stories. 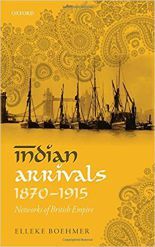 Other works include the well-known Colonial and Postcolonial Literature (OUP 1995/2005), Stories of Women (2005), Indian Arrivals (OUP, winner ESSE 2015-16 prize), and an acclaimed biography of Nelson Mandela (2008). 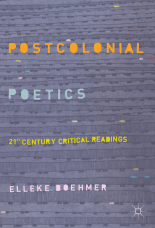 Postcolonial Poetics is forthcoming from Palgrave in early 2019. Other recent books include the co-edited Global History of Books (2017) and Planned Violence (2018). She is currently working on a collection of short stories, and is beginning a new project provisionally entitled ‘southerly’ that will include a history spanning 500 years and a novel. 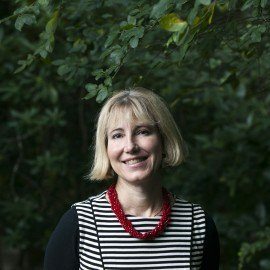 Elleke Boehmer is the Professor of World Literature in English at the University of Oxford, and the Director of OCLW, the Oxford Life Writing Centre, Wolfson College. She is a founding figure in the field of colonial and postcolonial literary studies.